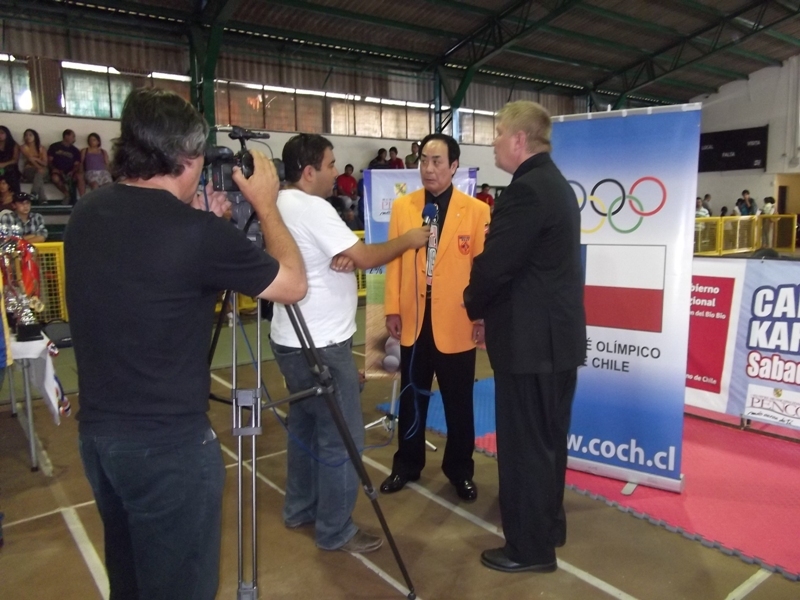 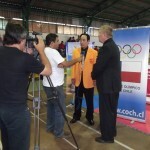 The Olympic Committee and Government supported the championships. 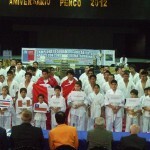 Penco city is close from Concepcion. 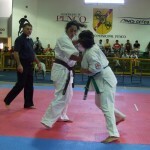 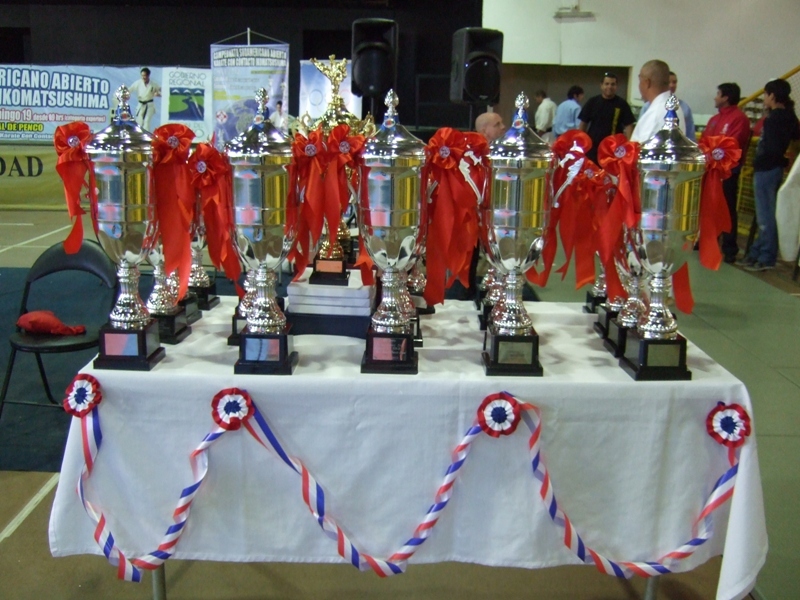 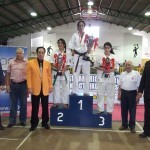 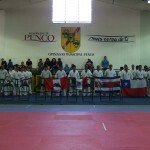 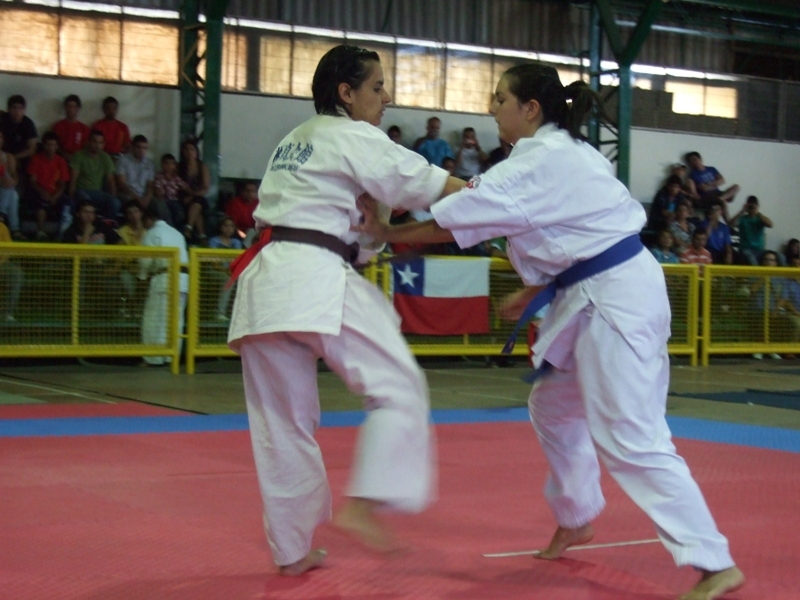 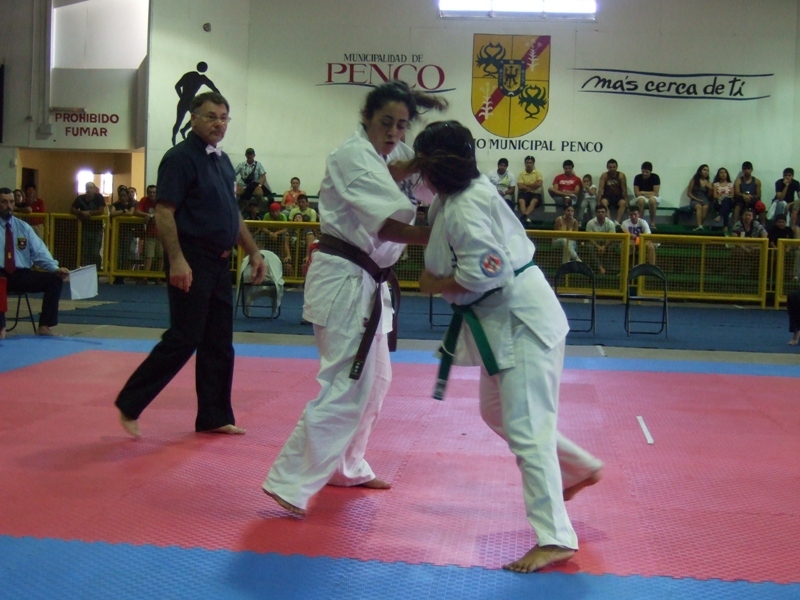 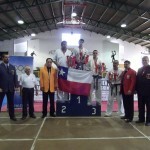 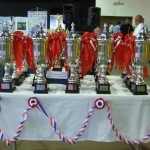 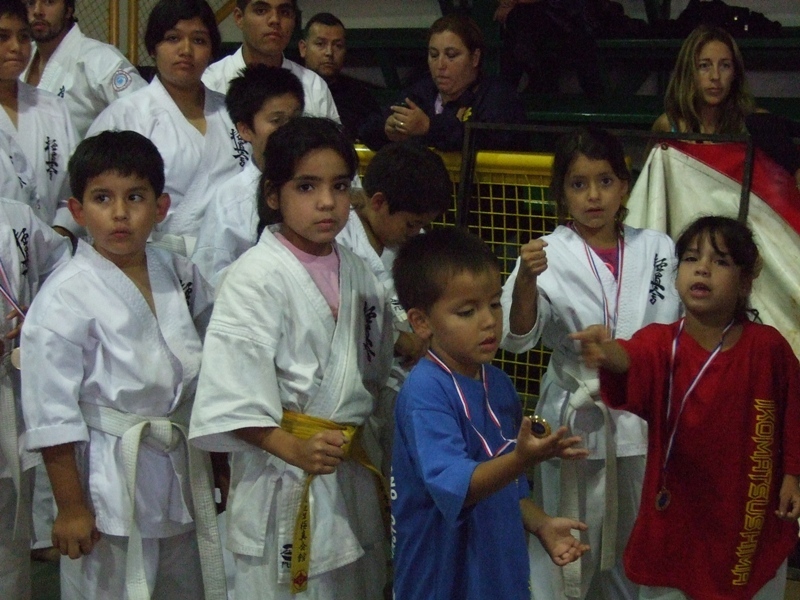 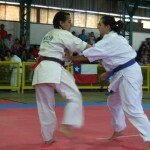 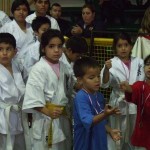 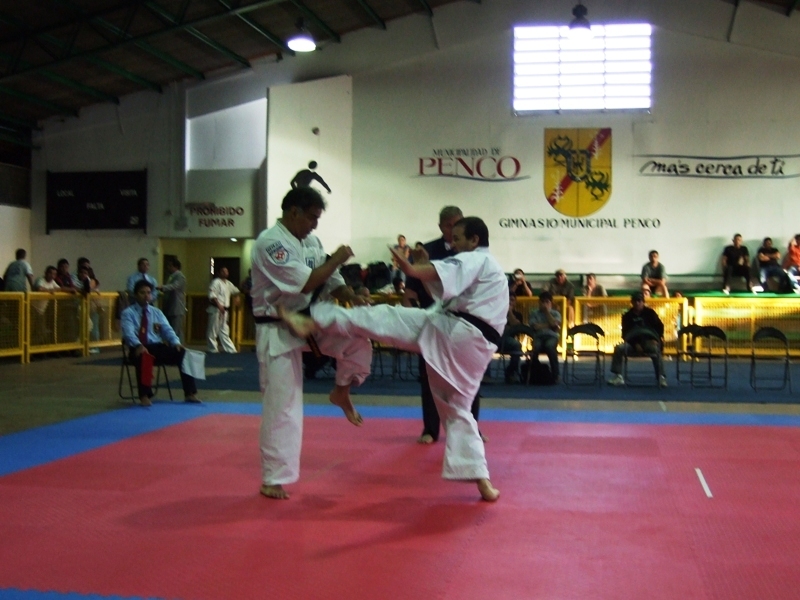 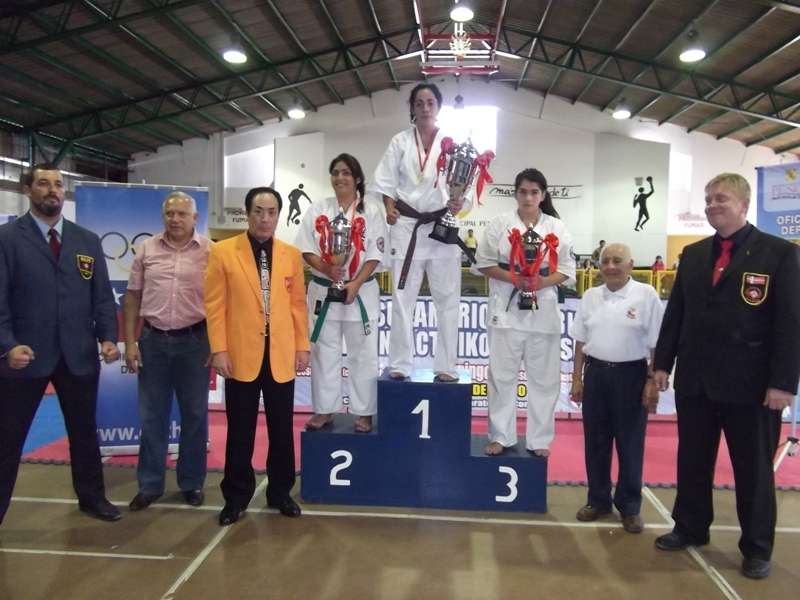 On 18th Feb.Children’s and youth Championships was held. 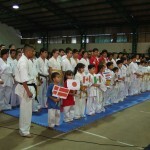 After then Opening ceremony started from PM19:00. 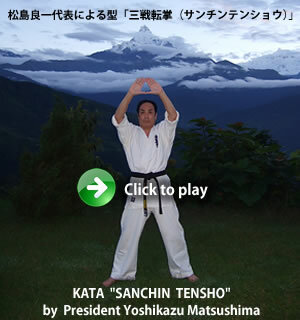 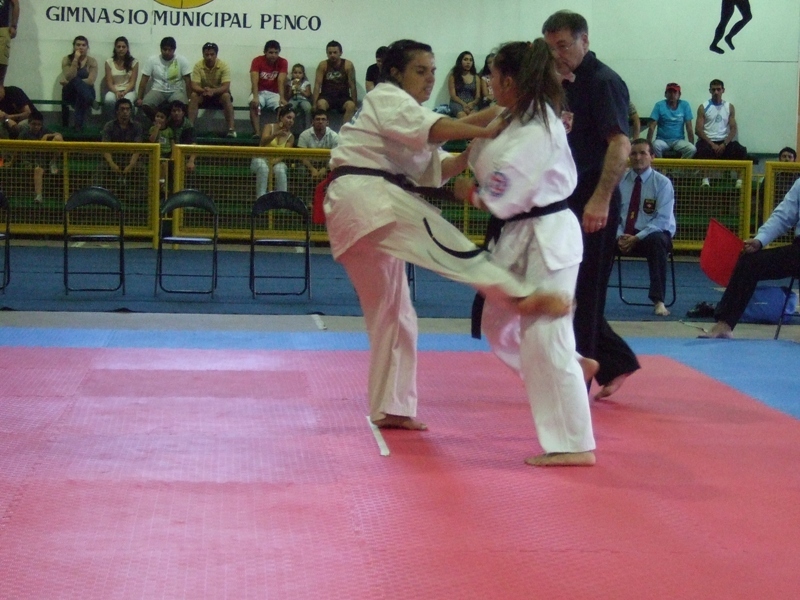 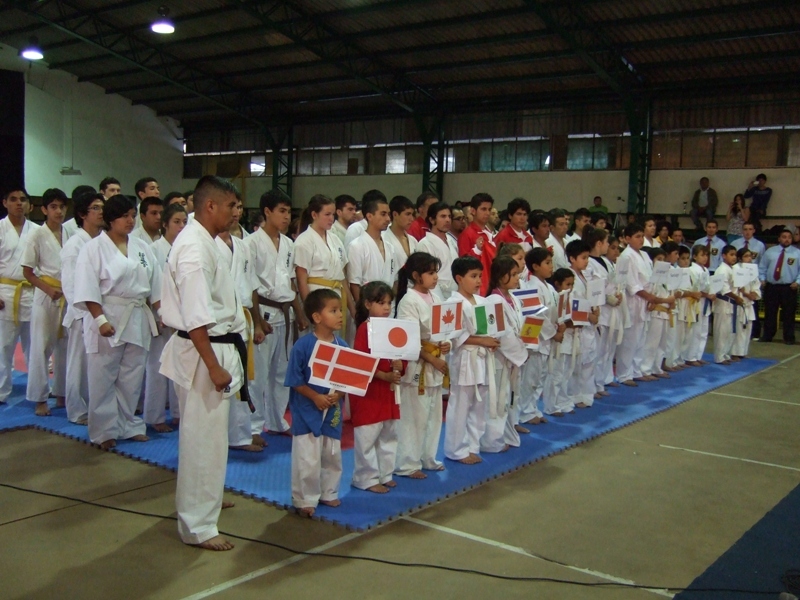 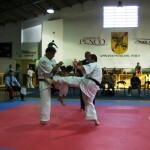 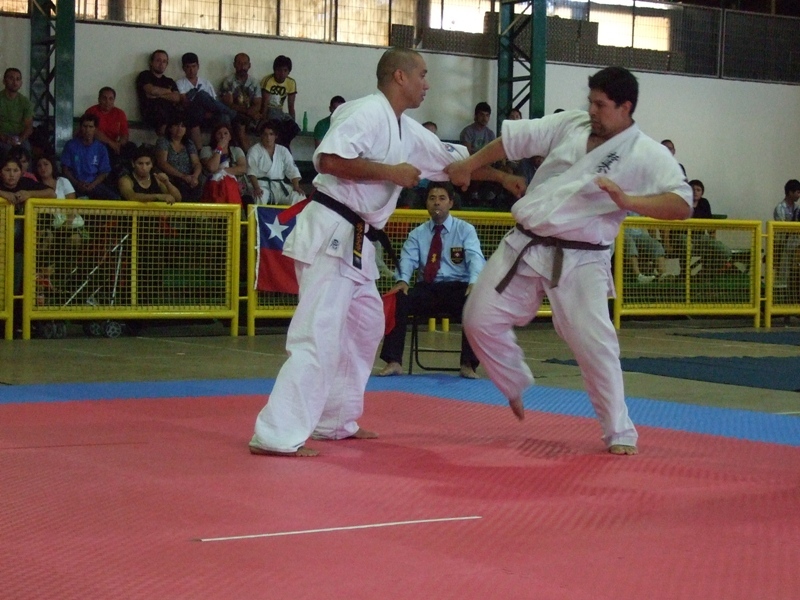 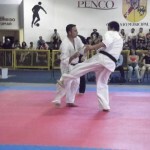 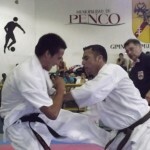 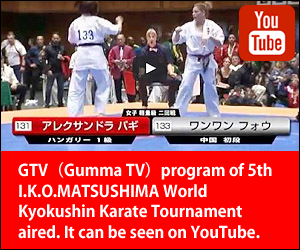 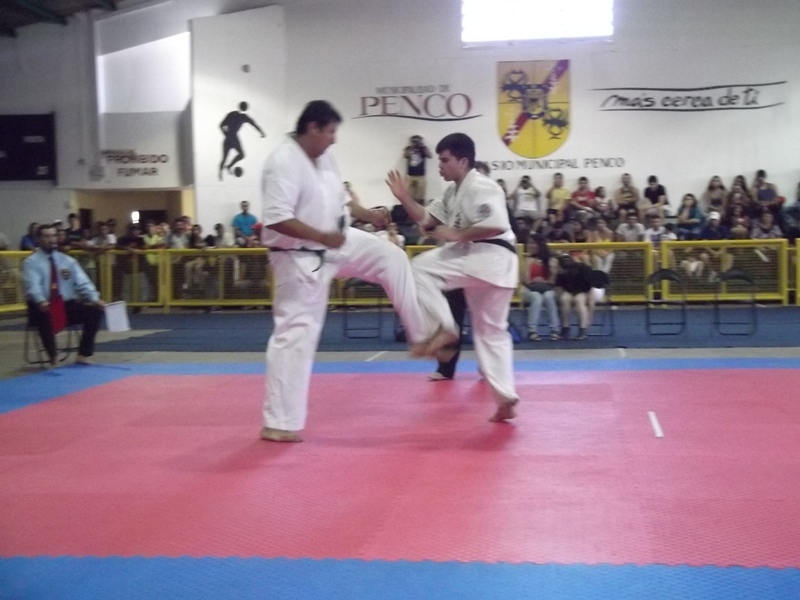 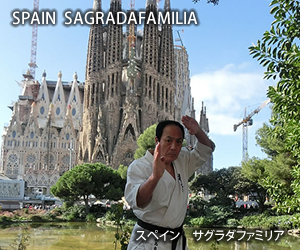 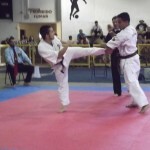 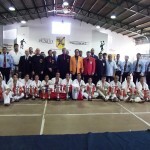 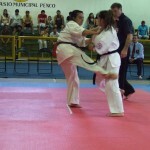 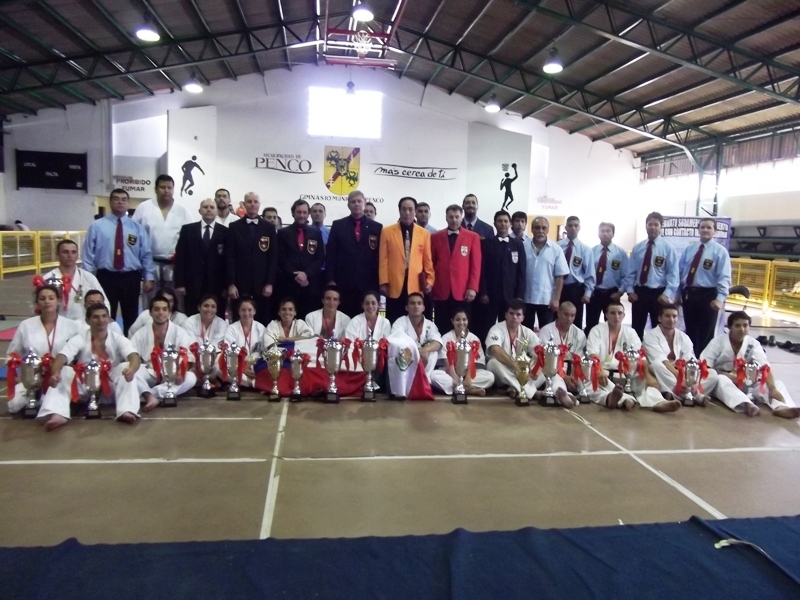 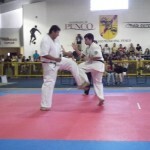 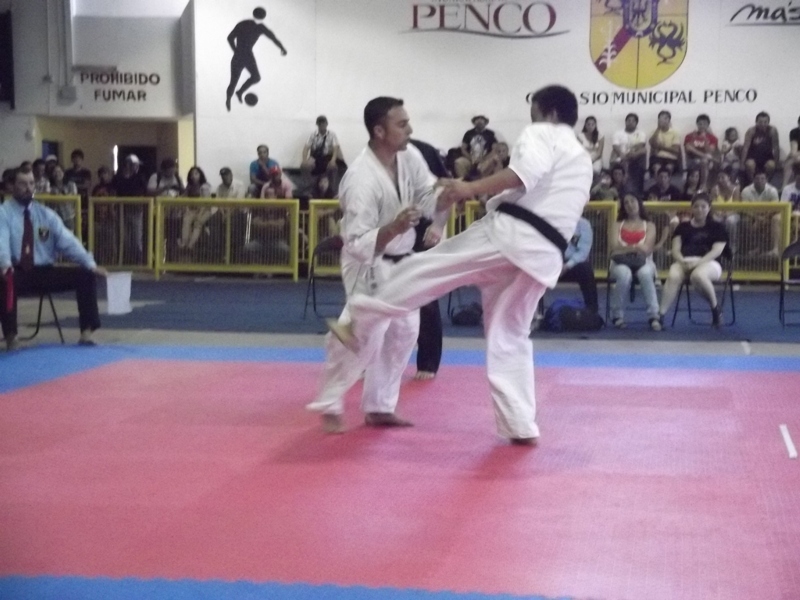 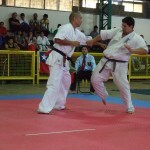 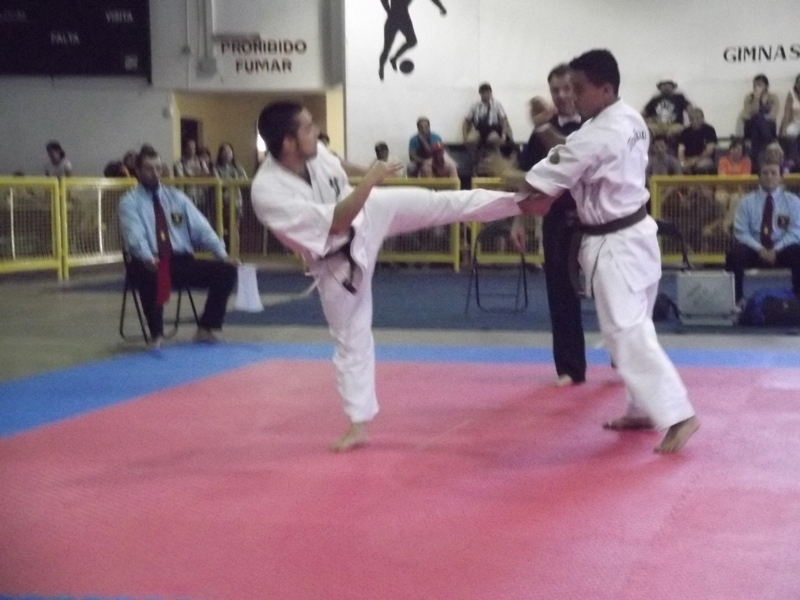 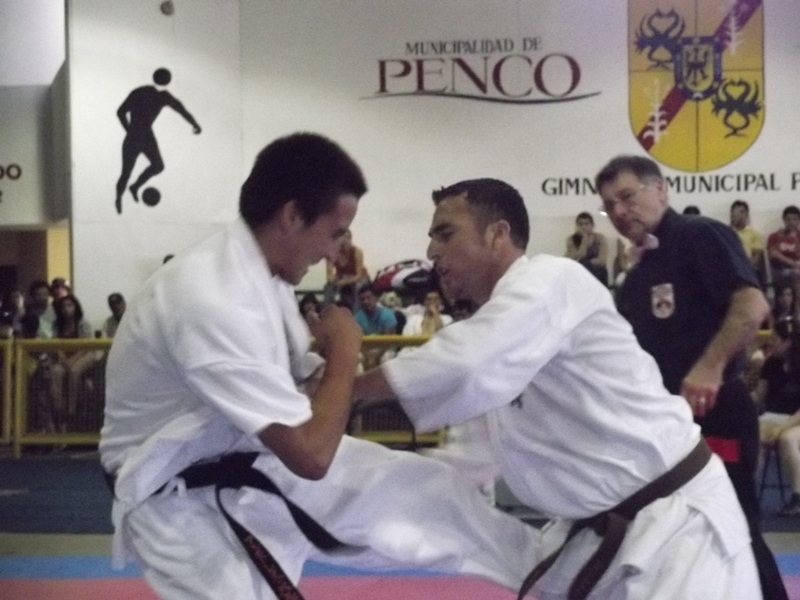 At second day Kumite of adult class was held. 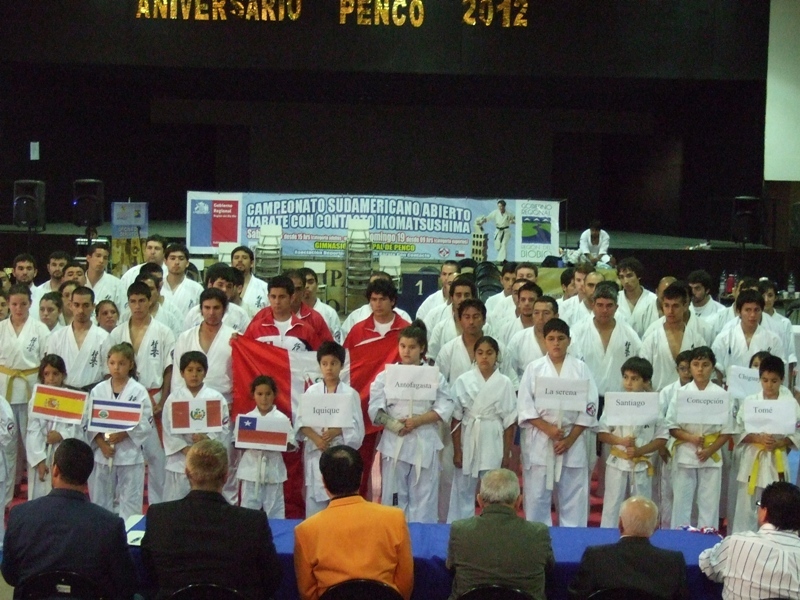 Chile,Peru,Mexico and Costa Rica etc attended. 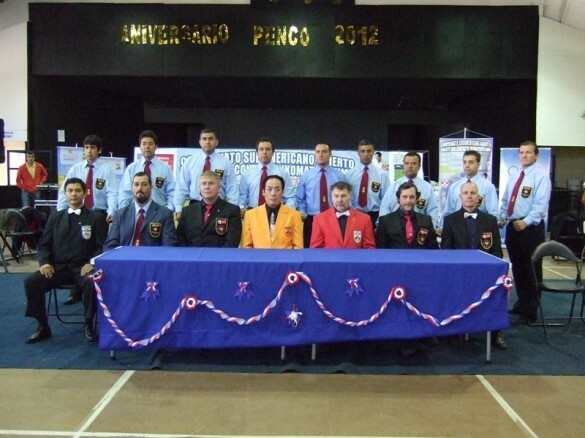 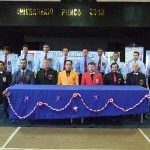 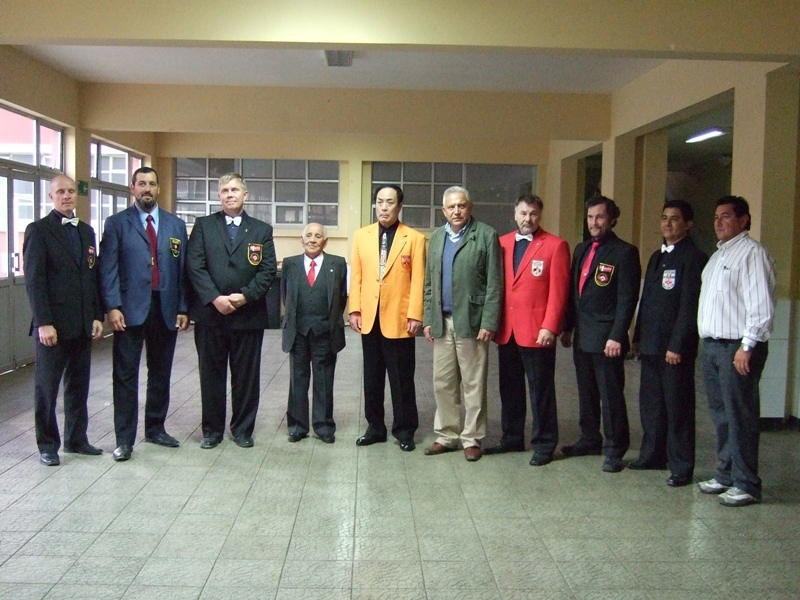 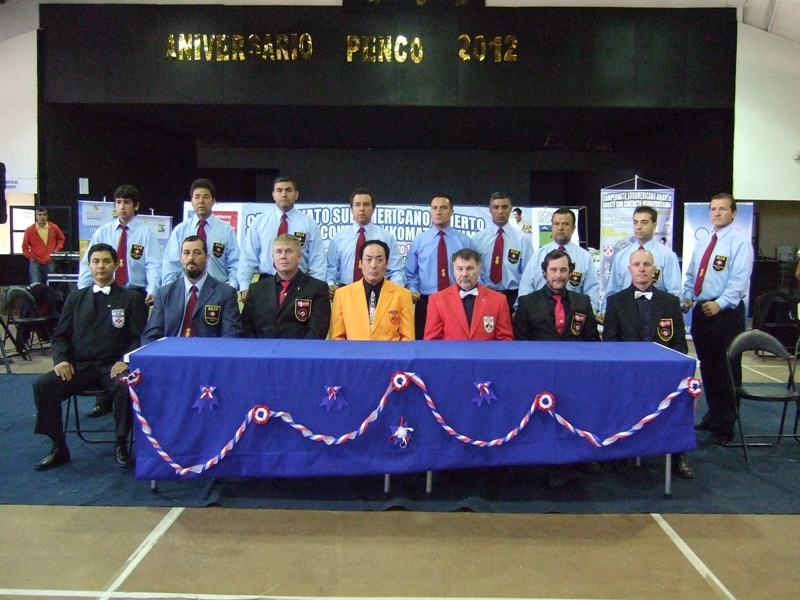 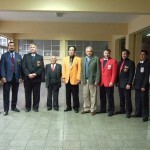 North American Chairman; Roman Szyrajew Canada Branch Chief,European Chairman;Klaus Rex Denmark Branch Chief,Orla Hansen Denmark Branch Chief,Henrik Roseger Denmark Branch Chief,Felipe Oviedo Peru Branch Chief,Jacobo Ramirez Mexico Branch Chief took place. 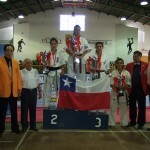 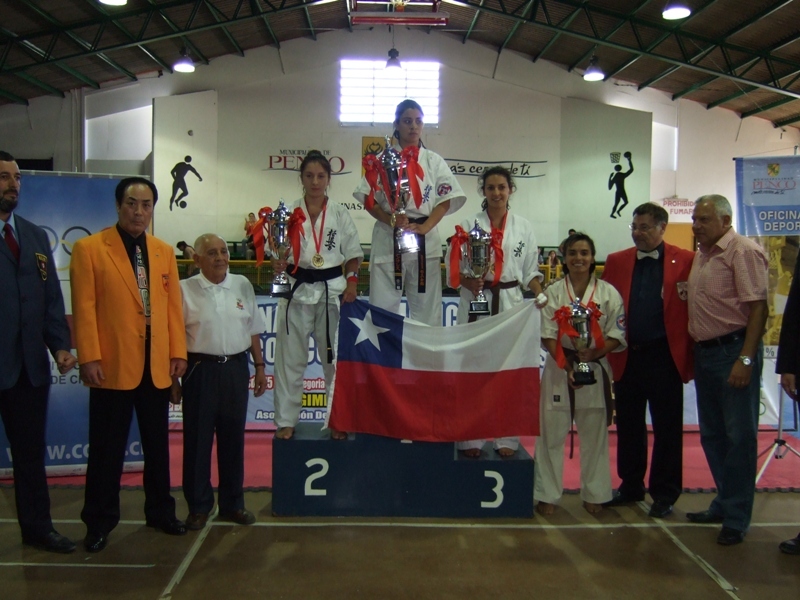 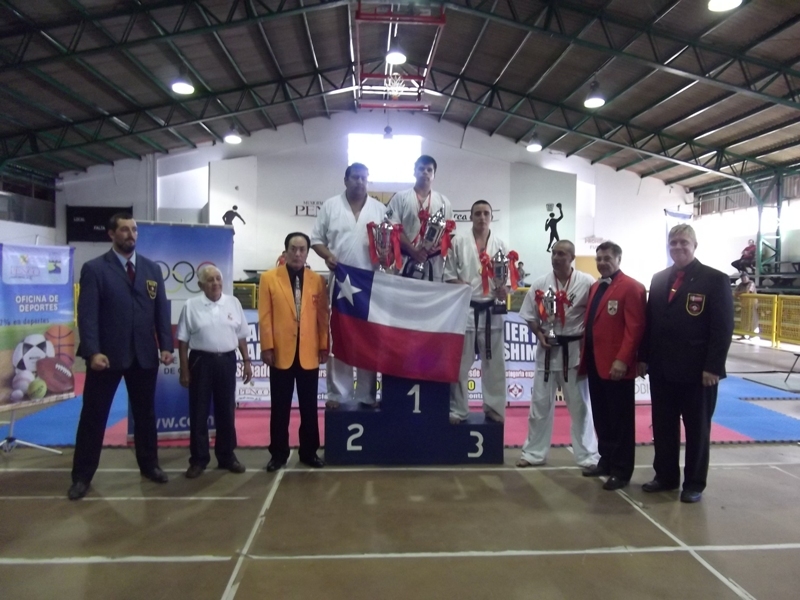 Chile Branches are increasing. 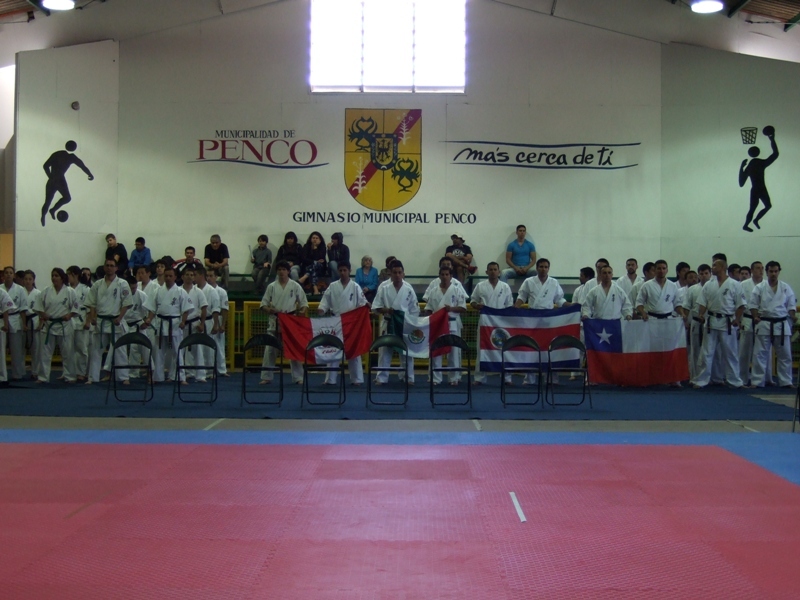 I felt that South American contries’s strength.